This luxury dream home in Las Vegas, Nevada is the epitome of timeless elegance. The well-balanced interior spaces combine luxury and harmony. 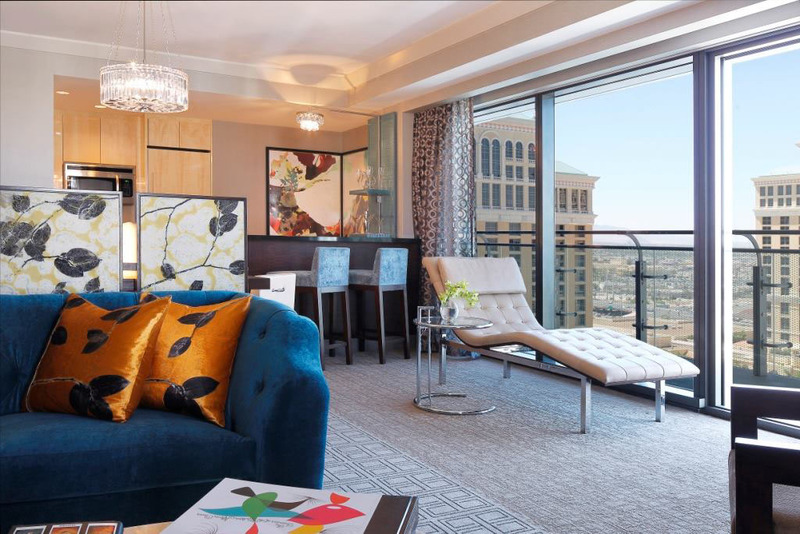 The 3000-room luxury hotel and resort casino The Cosmopolitan of Las Vegas in Nevada offers urban chic interior design for the guest rooms and dream-like public spaces with crystal curtains of chandeliers and digital columns and mirrors. 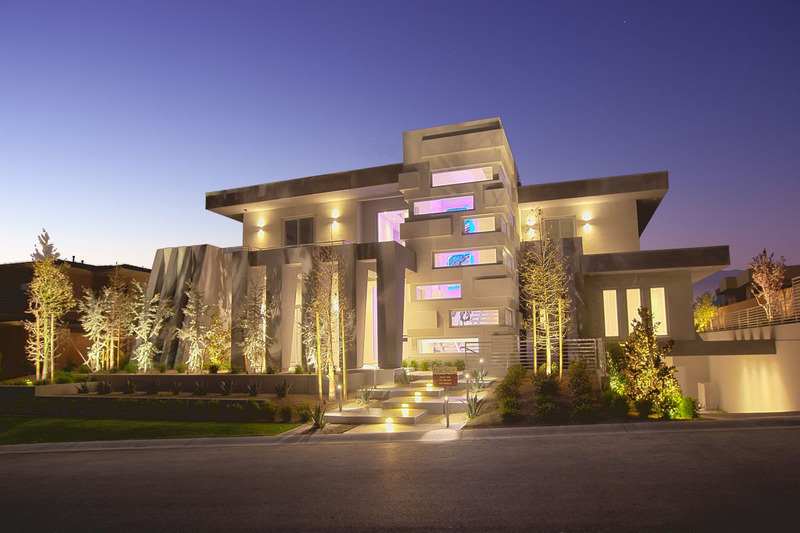 The Hurtado Residence in Las Vegas, Nevada was designed by Mark Tracy of Chemical Spaces to create a modern, art-gallery-style home for entertaining and parties. This 10,000 square feet home has an 11-foot custom-designed aluminum front door which opens to striped Italian floor tile. The main feature of the kitchen and living area is a 14-foot wide fireplace.